One part of traveling in a foreign country that always surprises me is how fascinated locals seem to be with my family. The looks many give us make me feel like some of them have never seen a Caucasian tourist before. This happened quite frequently in parts of Bali this past summer, particularly to my 19 and 17-year-old daughters. You would think they’d be used to it though, because it’s been happening all their lives as we’ve taken them on travels around the world. It started in Thailand, when the girls were 7 and 5. Two Caucasian girls visiting somewhat remote islands in Thailand gave many people pause. They would stare, smile, wave, sometimes touch them, and frequently ask to have their pictures taken with them. 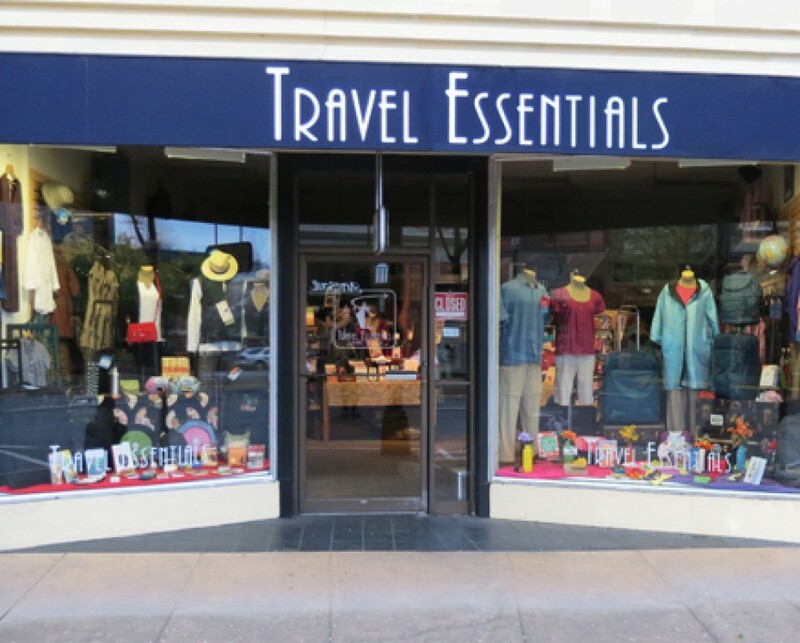 Often times they’d offer the girls gum, candy, fruit, and more. It wasn’t just locals either. 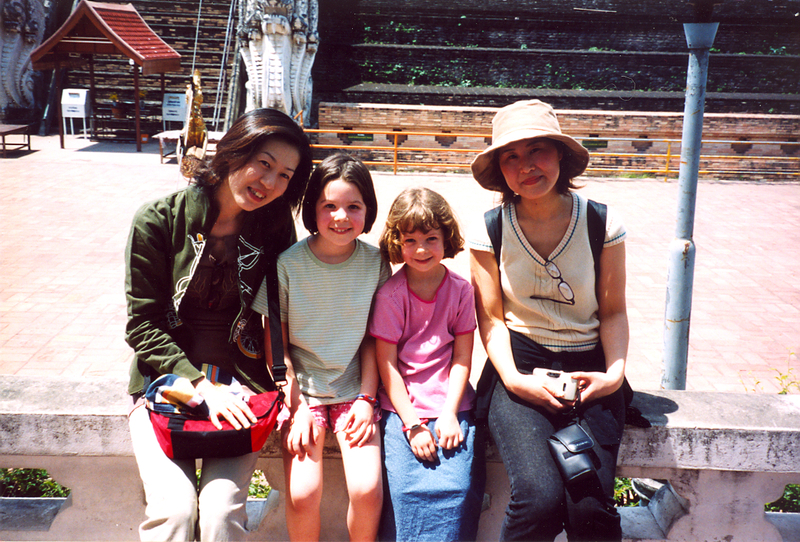 Tourists, particularly those from Japan, also wanted their pictures taken with Emily and Sarah. People in Vietnam were very friendly to our girls as well. And it appeared to be even more unusual for a Caucasian family to be visiting this country. I’ll never forget being in a local outdoor market outside of Nha Trang where we were definitely the only tourists, and it felt like the Vietnamese could not take their eyes off of us. I swear a woman started following us there too, but that is another story. Locals stared in Turkey as well. The only ones brave enough to ask for a picture though, were a group of about seven girls, ranging in age from 8-16. Fast-forward 12 years to our trip this past summer to Bali. Locals and tourists are still staring at our girls, sometimes smiling and waving, and still asking for pictures with them. We met a family who insisted that their younger daughters (who they said were “grumpy today”) take a picture with our daughters. Emily was asked by a man to have his picture taken with her, and then he brought over the rest of his family to take a full on family portrait with her as well. It’s not always just our girls though. 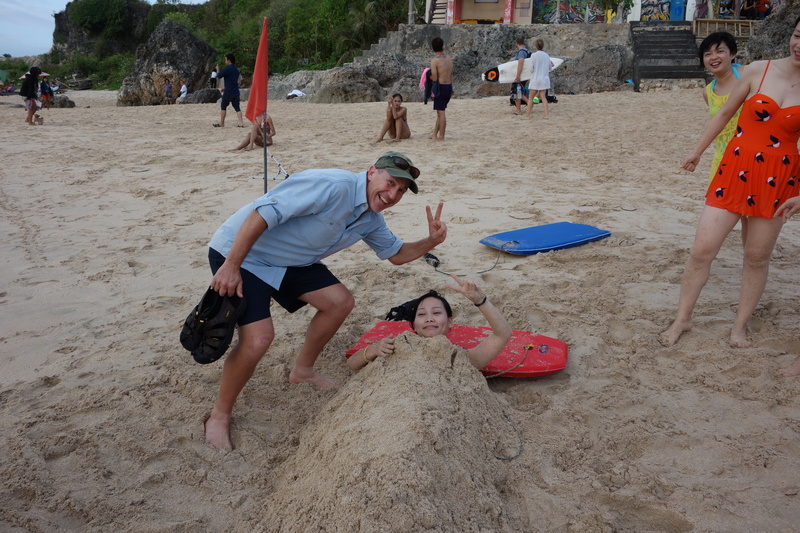 A group of Japanese tourists in Bali were delighted when Bob and I passed by them on the beach, and they enthusiastically motioned him over for a photo opportunity. Bob is certain they had mistaken him for George Clooney. I’d like to think this is what Heidi Klum and her family feel like when they vacation. I’d like to think I look a little something like Heidi Klum too. No comments from the peanut gallery please.